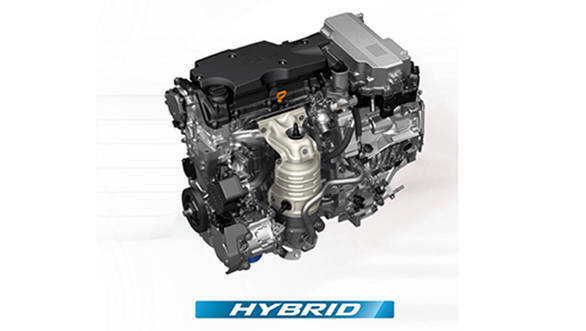 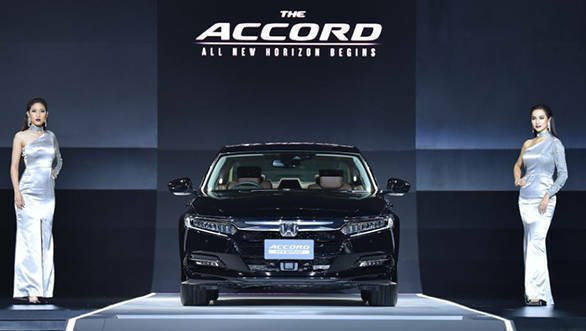 Honda Accord hybrid sedan has been unveiled internationally, and the car is expected to land in the Indian markets by the final quarter of 2019. 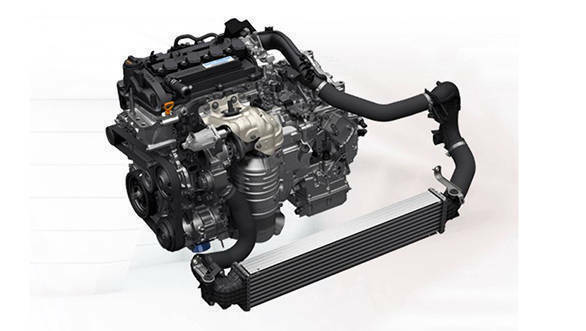 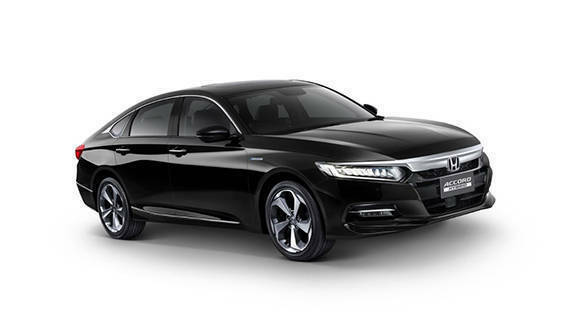 The car gets cosmetic changes and two engine options - a 1.5-litre turbocharged petrol engine and 2.0-litre petrol engine with two electric motors. 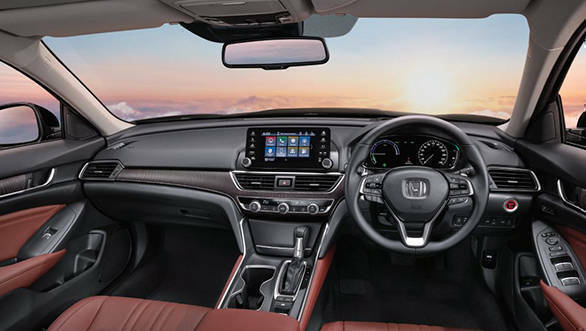 If the international prices are to be considered, the car is priced between Rs 32 - 29 lakh by today's currency conversion rates. 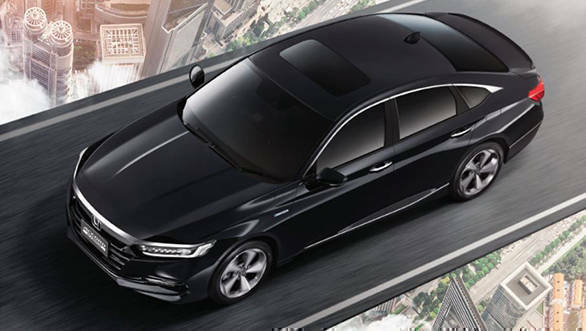 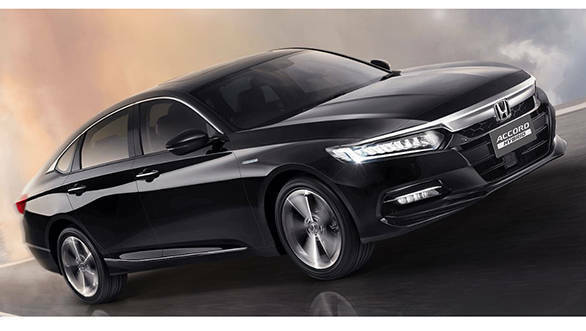 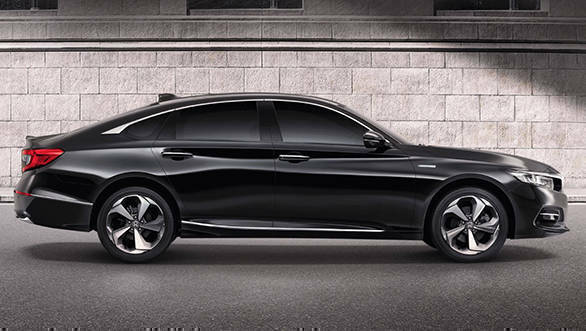 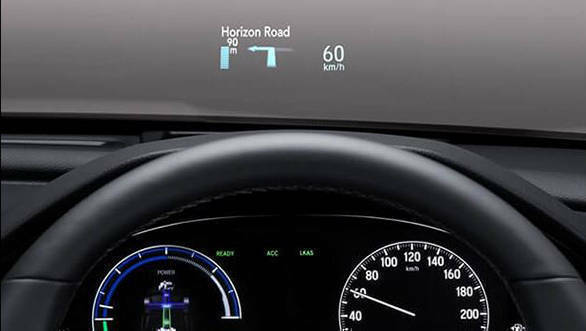 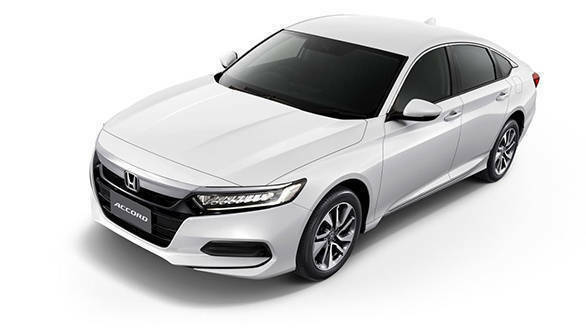 2020 Honda Accord Hybrid sedan unveiled for the ASEAN market  India bound?